Alongside Taurus, the emphasis is on travel and publishing, on the development of a more clearly defined philosophy. Between you two there is attraction and harmony. There is a connection when it comes to long trips and expressing personal opinions. Taurus will help you when it comes to setting a goal. Related to travel you are ready to go as far possible with him. 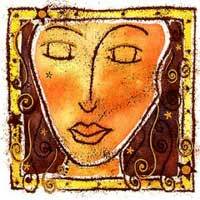 Taurus can be stubborn, while you are flexible, in such a relationship you will be able to use intuition, while the power of perception will be emphasized. 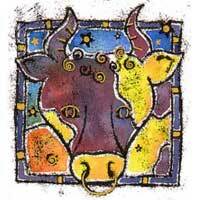 In some areas, difficulties will arise when you want to go on (or move) and Taurus wants to stay where he is right now. If you are too receptive, you might be wandering in circles, and if you are too aggressive, sparks could ignite, leading to a sure disintegration of the relationship. You must be a diplomat - have to win the right to materialize an idea, not to impose it by force. Taurus will help you decide where to go, why and when. Both signs have the earth symbol, and essential things in life are important to both. Factors that could create conflicts are reasons why you travel in a certain place, and political views. But the relationship is worth an effort from both partners.